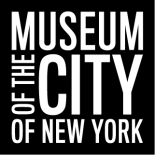 On April 21, 2015, the Museum of the City of New York will open Saving Place: Fifty Years of New York City Landmarks, exploring how the pioneering landmarks legislation, passed in 1965, has been a key contributor to the rebirth of many New York City neighborhoods. More than just a historical recounting of the transformative law, Saving Place will look at how the impact of the landmarks law is woven into the urban fabric of the city today. Via the curation of original documents, drawings, paintings, videos, building pieces, paintings and more, the exhibition will situate history within the modern context. Untapped Cities had the opportunity to speak to the exhibition’s co-curators, the City Museum’s Donald Albrecht and Columbia University’s Andrew S. Dolkart. In the following interview excerpt, you’ll find out what they think will surprise even seasoned New Yorkers, what they hope will be conveyed by the exhibition and more. Untapped Cities: What are the main goals of Saving Place? Dolkart: [I hope this exhibition will convey] the importance of the preservation movement to New York City. The fact that establishing a Landmarks Commission and keeping it effective is the job of the citizens of New York City and that we cannot take it for granted that the character of the city will be preserved. Also, the landmark designation is not about freezing the city or creating a museum, but that it is about using the past to create a dynamic present and future for the city, evident in the significant amount of new design and construction that has taken place in historic districts across the city. Albrecht: The goal of the show is I would say, three-fold. 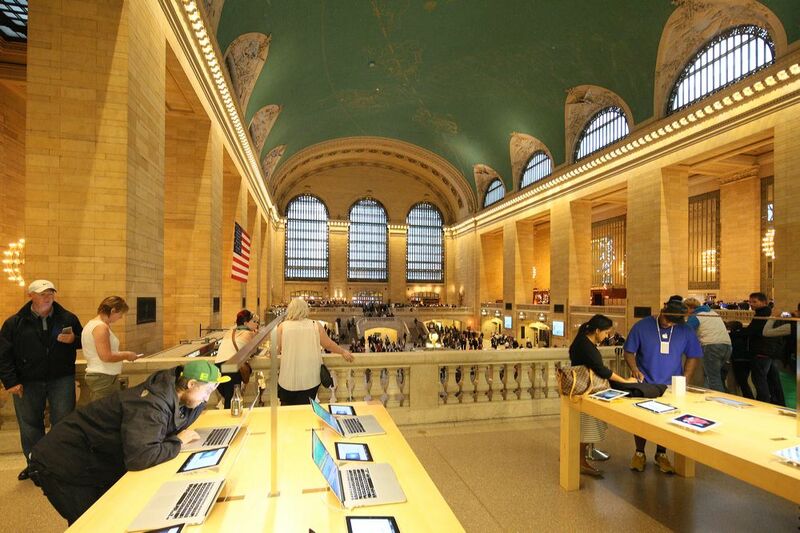 One is to show the history of the preservation movement in New York and its origins. In other words, the notion that the Landmarks Commission was started and the law was passed because of the destruction of Penn Station is not true. Penn Station was one of many milestones–it was a significant milestone. But we’re going to give the trajectory and the people involved, the battles, the buildings that were lost, the buildings that were saved, how preservation worked within an ever-evolving metropolis, which is what New York is, from the end of the 19th century to the present day. And that’s done in the exhibition as a 3-dimensional timeline that lines the walls of the gallery. Then a major second component of the show is to look and ask, “Okay, once the law was passed, how have architects, designer, owners and developers responded to the law by adding on to historic landmarks, restoring and retrofitting historic buildings, and building new architecture in historic districts. And that’s a very large component–a big architectural story, and that’s where I was particularly involved. That’s where we get models, drawings, photographs, and samples of building components. The third component of the show is a series of new photographs that we commissioned [from] a well-known photographer named Iwan Baan. He came to New York in October 2014 for two weeks and we even rented him a helicopter. 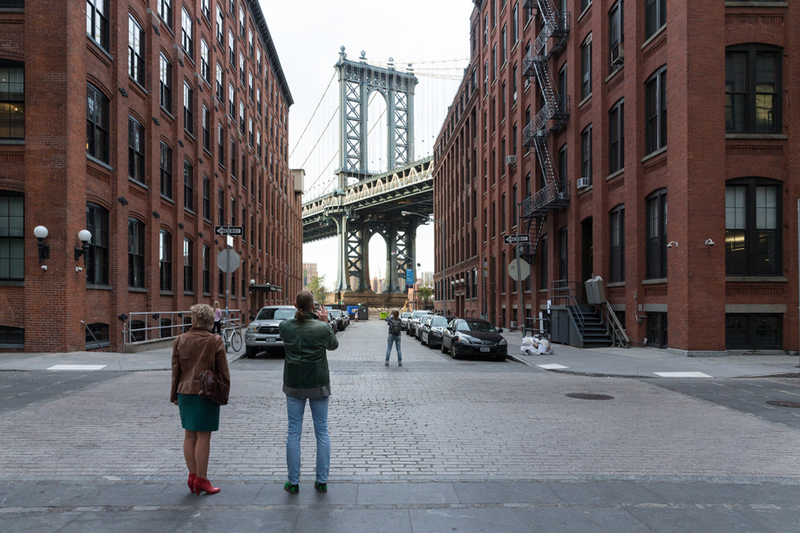 He went all over the city to every borough, looking at landmarks in action. How do historic buildings and how do historic districts function within a contemporary urbanism in New York? How do they add to the mix of old and new that characterizes New York today and makes it interesting for the people who live here, but also make it interesting for tourists who [for example] come to see a new Broadway play but go to see it in what is basically a series of historically preserved theaters? The dynamic mix of old and new that characterizes New York is captured in these new photographs, and they’ll be given prominence in the show. My forebears (Grandfather’s Sister) lived at 421 East 140th Street in the 1920s this building by O’Gorman is a most beautiful example of 20th Century Architecture in Mott Haven. She had emigrated from Ireland with other sisters and brother. CLICK HERE TO LEARN MORE ABOUT THE UNIVERSAL ONE CHURCH TODAY! Do you wish to pursue a vocation in ministry – become a minister, get ordained or serve as a wedding officiant? We provide ordination to men and women enabling work in all facets of Christian Ministry within the USA, Canada, UK, Africa, South America, Germany, India, France, Switzerland, Thailand, Japan, Australia, China, Mexico and many other countries throughout the world. The Universal One Church as the name implies is a worldwide Religious Non-Profit Organization, extending its reach to the ends of the earth and to the every corner of the globe. The Universal One Church offers weekly Sunday Services, Bible Study and faith based programming on the Universal One Church Radio Network through iHeartRadio. This entry was posted on April 17, 2015 by Jenny Shalant in Exhibitions, Photography Collection and tagged Historical Preservation, Landmarks Preservation Commission.